Imagine meeting a potential partner for the first time. Doesn’t it make you nervous? You’re not alone in this feeling. Every one of us knows how it feels to go on a first date. You have to worry about appearing more attractive while you’re concentrating on doing not messing things up. You have to bear in mind that you do not need a makeover. You have to switch your attention from your appearance to your behavior. Our world is full of distractions – you know this already. One major turn off that you can do is to be distracted. When you get distracted, it conveys the message of disinterest. 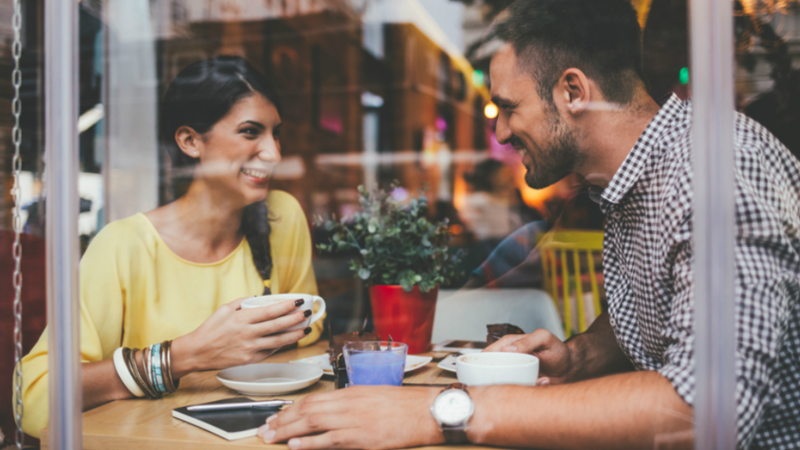 So what should you do to be more attractive during your first date? It is extremely impolite to use your phone when you are on a date. If you want to check your emails or your messages, you can do it after your date. Remember that women are very sensitive when you shift your attention to something else. Men, not so. But still, your date will think that you are not interested when you are always fidgeting with your smartphone. One way for your date to know that you are paying attention is through your eye contact. Please understand that maintaining your eye contact doesn’t mean that you should never look away during the entire duration of the date. You can. But, during circumstances that need your attention the most, you have to look your date in the eye. If you’re train of though has been derailed and you found yourself daydreaming during your date, you might get into big trouble. If you always ask, “Can you repeat that?,” it’s a sure fire sign that you are being distracted. Listen and be consistent with your conversations. Respond accordingly and ask questions accordingly. It’s simple to say that you only have to pay attention when you are on your first date for ti to be successful. But, you have to practice a few times before you can actually get it. You don’t have to go on several dates. You can practice through your everyday conversations with people. For more tips on dating, read other posts on the blog.